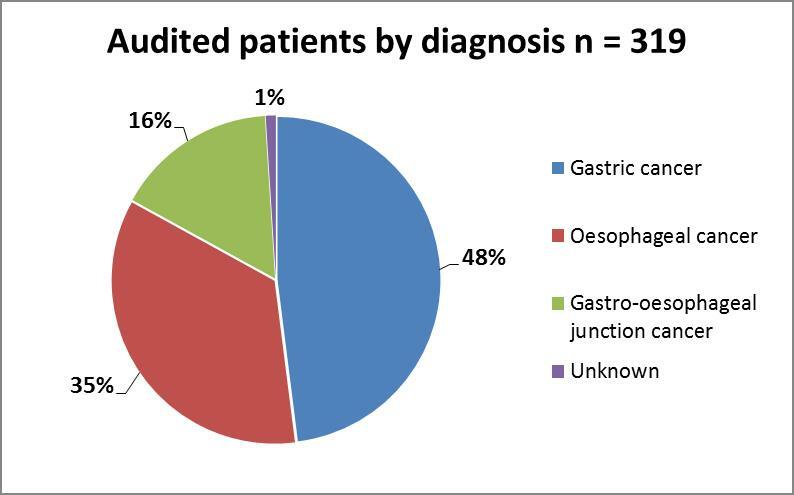 The Oesophagogastric 2016 Summit recommended work be undertaken at a local level to improve the MDM presentation rate of patients with oesophagogastric cancers, and their timeliness of care. To support this work and inform the Oesophagogastric Cancer-Service Redesign Program (OG Redesign), the Victorian Oesophagogastric Cancer Audit was undertaken in 2017 on patients diagnosed between 01 Jul-31 Dec 2016. Commencement of treatment within 42 days of receipt of referral as recommended in the optimal care pathway for OG cancer. 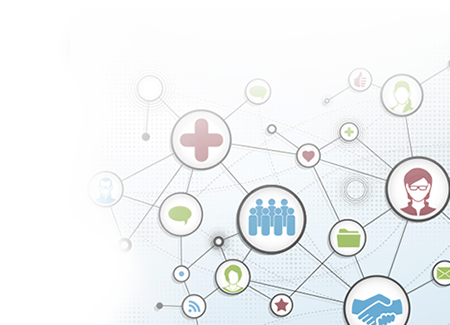 Working directly with chemotherapy, medical oncology and radiotherapy to identify strategies to meet these timeline and streamline referral processes. Four projects have increased information provision to patients through ‘My Cancer Care Record’, the OG ‘What to Expect Guide’, CCV information and locally produced OG cancer information. All projects are due for completion in June 2019. For further information about these projects, contact OG Redesign Program Manager melissa.shand@austin.org.au on 03 9496 3831. 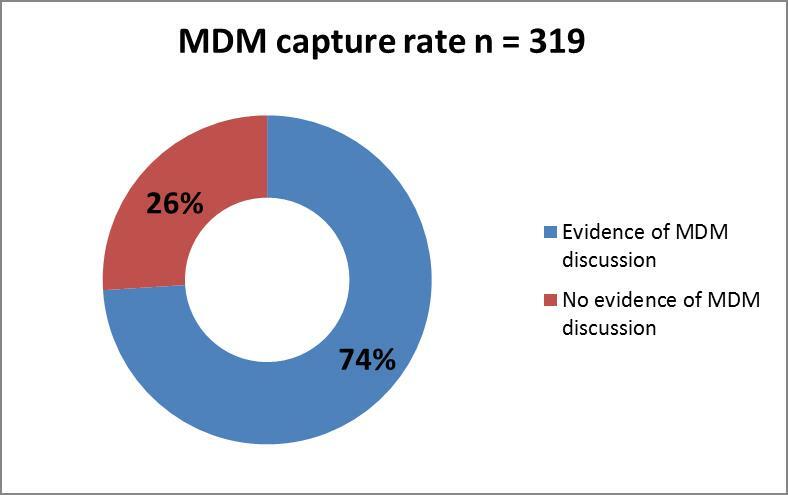 The percentage of patients who have multidisciplinary meeting review. The key characteristics of patients who have multidisciplinary meeting review and those who do not. Timeliness of care in relation to the optimal care pathway recommendations. The medical record audit included patients diagnosed with oesophagogastric cancer between 1 July and 31 December 2016 who were admitted to a Victorian public health service. Centralised analysis of this data will allow for mapping of patients’ full pathway of multidisciplinary meeting care across different Victorian regions. For local data please contact your ICS. A state-wide audit report is being prepared. For further details contact Jane Weber, Senior Project Officer, Department of Health & Human Services – Cancer Strategy & Development. Need more information? Read the Oesophagogastric Cancer Summit Newsletter or watch the summit data presentation. Improving outcomes for people with oesophagogastric cancer is particularly challenging. Chances for early detection are slim and many present at a late stage of disease. Eighty members of oesophagogastric cancer multidisciplinary teams across Victoria gathered together on the August 26 2016 to review variations in care and identify opportunities to improve the outcomes and experiences of care. The scene was set by three senior UGI surgeons; Professor Robert Thomas, Chief Cancer Advisor to the Department of Health & Human Services; Mr Paul Cashin of Monash Health and Mr Ahmad Aly of Austin Health. Professor Thomas opened the event highlighting the importance of the multidisciplinary team approach to cancer care and introducing the optimal care pathway for people with oesophagogastric cancer as an important document that sets a common understanding of what care to expect at different points in the cancer journey. Mr Cashin welcomed the participants and set the task of identifying opportunities for improving outcomes and the organisation of care for Victorians diagnosed with oesophagogastric cancer. Mr Aly presented available data about the current state of oesophagogastric cancer care and outcomes in Victoria. Trend for improving survival in both oesophageal and gastric cancer over the last 30 years with 1-year relative survival increasing from around 35% to around 55%. Regional variation in 5-year survival which seems to correlate with socio-economic status, higher rate of presentations with metastatic disease and utilisation of surgery and neoadjuvant therapy. Time to surgery and chemotherapy is longer than optimal timeframe of 28 days (up to 71 days from diagnosis to surgery and up to 50 days from diagnosis to adjuvant chemoradiation). Only 60% of patients have treatment planned formally by a multidisciplinary team. There are lower rates of multidisciplinary meeting discussion for regional / rural patients. Documentation of staging at multidisciplinary meeting sits at 53% for the state. 63% of patients with oesophageal cancer had an oesophagectomy in their ICS of residence and 75% had first chemotherapy in their ICS of residence. 73% of patients with gastric cancer had a gastrectomy in their ICS of residence and 81% had first chemotherapy in their ICS of residence.